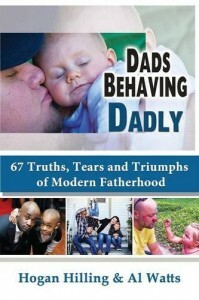 “Dads Behaving Dadly” is on sale now. I don’t have to look far to find examples of, or read stories about, the absent or bumbling father. Whether it’s in my social media feeds, the TV commercials that interrupt my favorite shows, or the pages of my local newspaper, the absent or clueless father has somehow become a cornerstone of American culture. But some of us are out to change that image, and the latest attempt I’m aware of is “Dads Behaving Dadly: 67 Truths, Tears and Triumphs of Modern Fatherhood,” edited by Hogan Hilling and Al Watts. The new book from Motivational Press is a collection of short essays (two to four pages) written mostly by fathers about the state of modern fatherhood, including yours truly. These essays chronicle modern fatherhood in a real and honest fashion. They don’t just tell the stories that make fathers sound like superheroes. The stories also include heartaches and failures. Taken as a whole, “Dads Behaving Dadly” is the story of fatherhood today, including the joys and frustrations, the warts and smiles. If your days are like mine, you have little time for leisurely activities, like reading for pleasure. But since “Dads Behaving Dadly” is a collection of essays, you don’t need a lot of time to read an inspiring story of modern fatherhood. Just pick up the book, open it to any essay, and in less than five minutes you will have read an inspiring story about fatherhood today. I’m sure you’ll find a story you can relate to, or a father you’d like to emulate. And if you happen to land on page 92, you will find a remixed version of a story that remains a defining moment of my journey through fatherhood: the day my daughter Celeste learned to ride a bike. 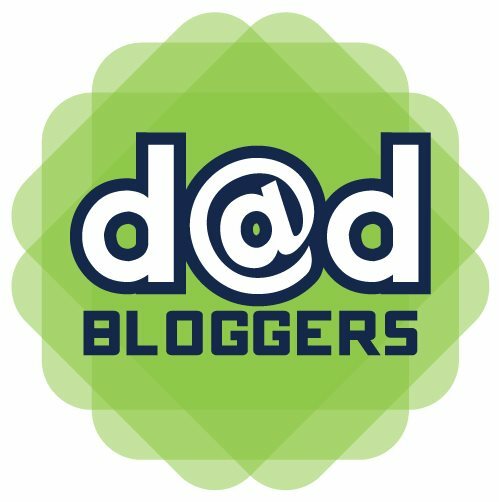 This entry was posted in Blog and tagged Dads Behaving Dadly, Engaged fatherhood. Bookmark the permalink.